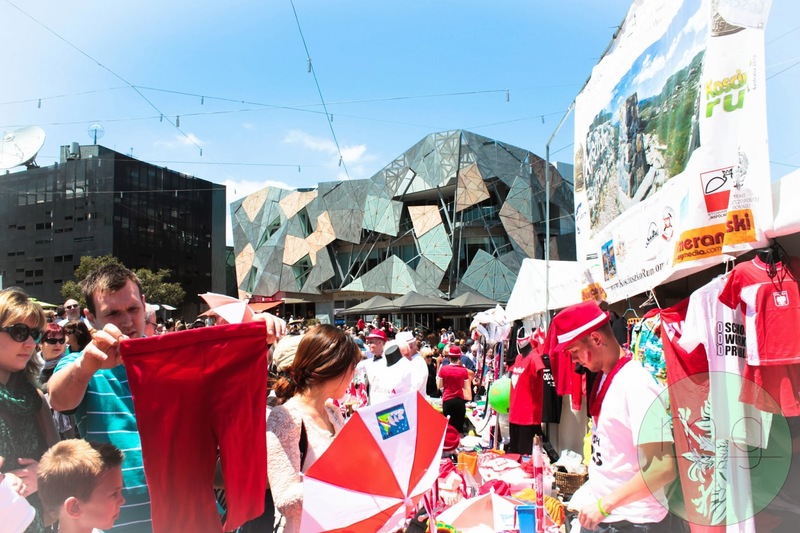 The Annual Polish Festival that takes place at Federation Square in November is Australia's largest annual Polish event. Hundreds of volunteers from the Melbourne Polish community meet to put together a festival of Polish customs and tradition, including folklore entertainment, vibrant costumes, music, delicious Polish cuisine and lots of beer! It's a chance for people to soak up the atmosphere and immerse themselves in a culture that is still growing in Melbourne, all the while having a good time as they meet up with friends and family. 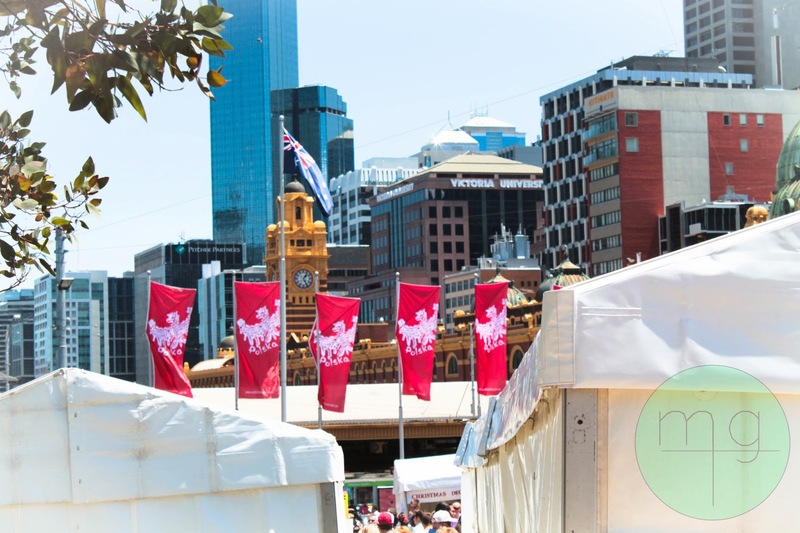 The 17th of November, 2013, would mark the ninth festival since its inception. And what a beautiful day it was indeed! 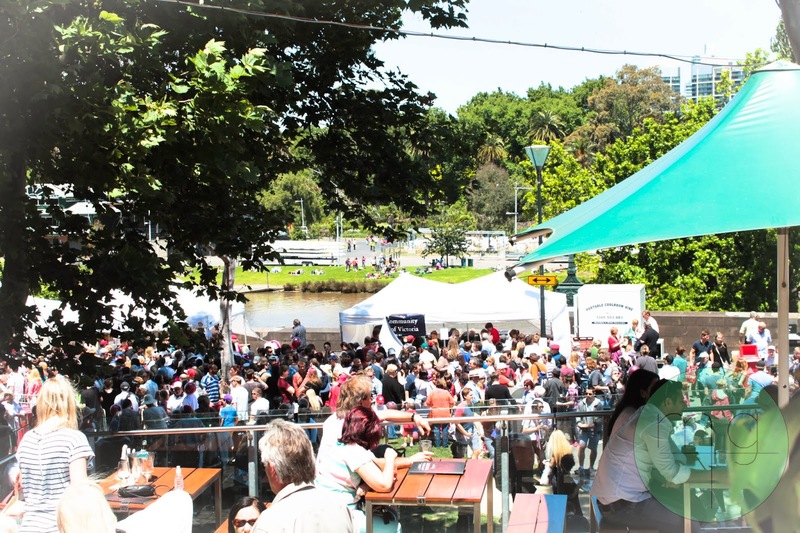 Venture down the steps of Fed Square down to the bed of the Yarra River, and you will find a row of food stalls and beer gardens bursting at the seams with people trying to get in. My main motive for attending each year? Without doubt the food. 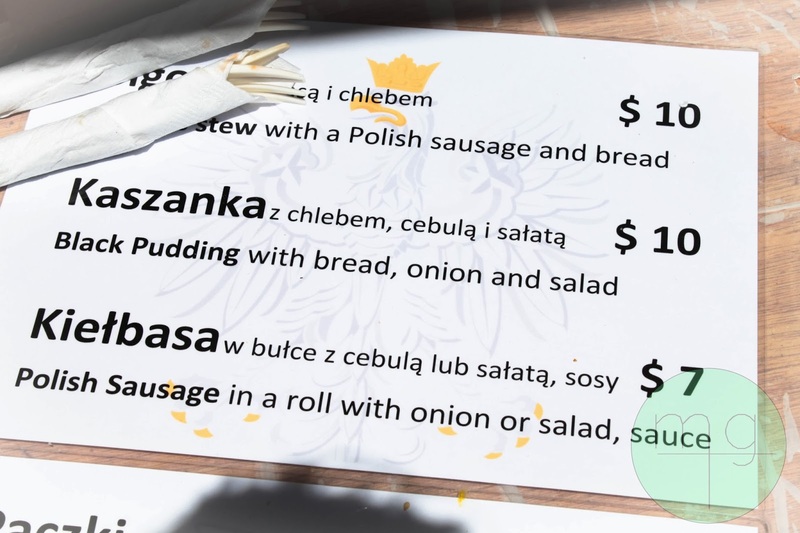 Good old, heart traditional Polish cuisine. This is Bigos (hunter's stew) served with smoked and then grilled kiełbasa (pork sausage), and a bułka (bread roll). It could not get anymore Polish this. The Hunter's Stew is essentially a "left overs" dish, made up of cabbage, sauerkraut, meat (can be pork, ham, bacon, veal, beef, or sausage) - including the leftover/off-cuts - and is seasoned with marjorma, bay leaves, and peppercorns. My childhood is filled memories of me accidentally chewing on a peppercorn to my huge dismay. 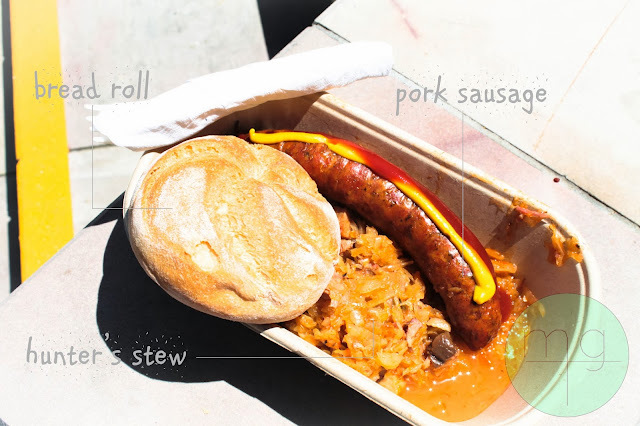 It must be served with bread; how else are you supposed to digest the bigos? I usually prefer sourdough, or rye, but white does the job as well. Finally, what makes this an authentic leftover dish is the fact it can be refrigerated and reheated later (several times), as this method actually intensifies the flavour. It can also last a good week in the fridge without going off, and its richness in Vitamin C makes it ideal for those long, cold and dreary Polish winters. 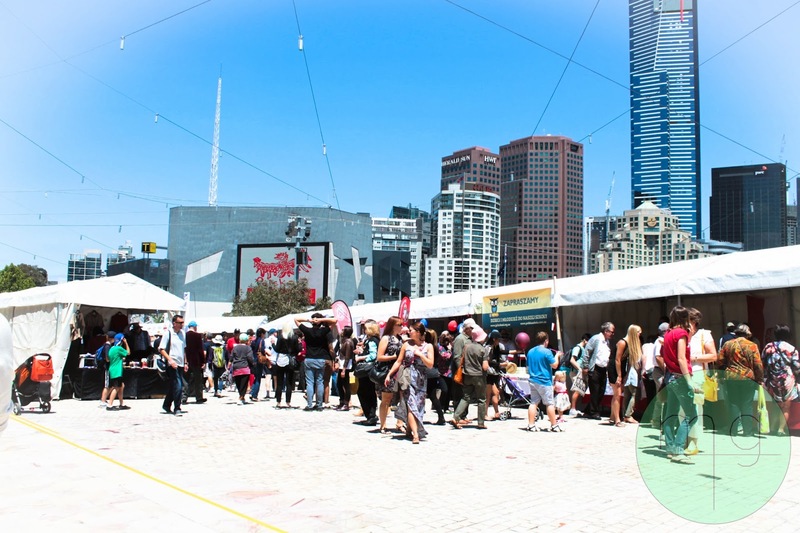 Along with the authentic cuisine stalls there are also a number of cake stalls, because if the Polish know how to do anything well, its dessert. Cheesecake "sernik", jam "pączki" doughnuts (served cold, with plum jam and no hole), poppy-seed "makowiec" cake...the list goes on! Lucky for me, there are a few Polish cafes local to my area who serve these dishes all year round!